The body heals itself. Obviously, without such ability, we will not be able to recover from any injury or infection. The self-healing ability of the body is the basis of all healing. The body’s ability to be well or ill depends on both internal resources and external factors. 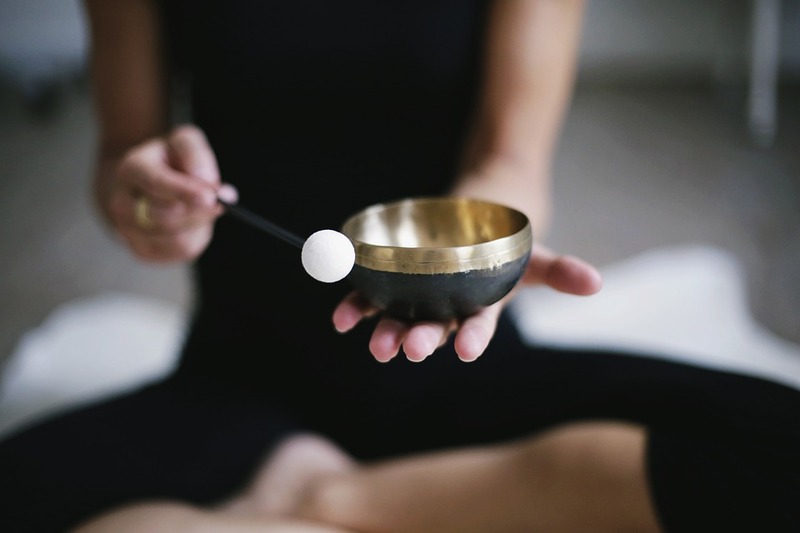 Given the right external and internal conditions, the body can restore its own balance and achieve a wellness state. In Naturopathy, “nature cure” is the approach that harnesses the self-healing process of the body for the prevention and treatment of diseases, as well as the promotion of optimal health . 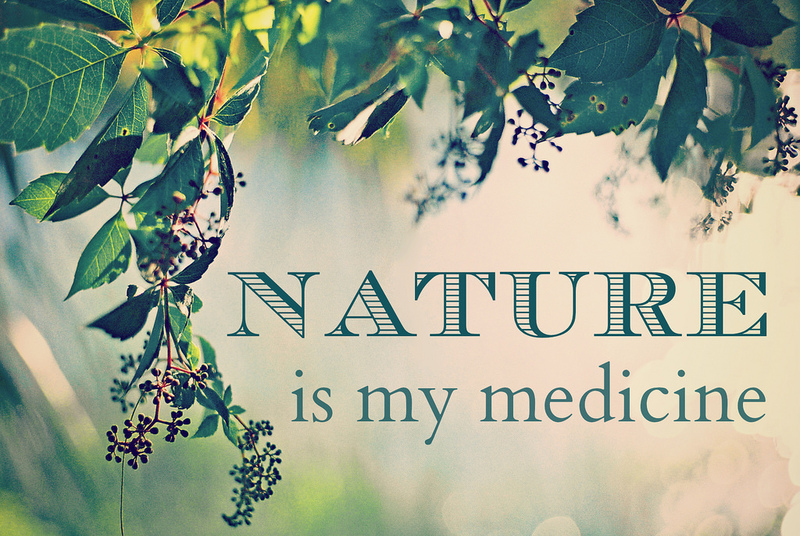 Nature cure recognises the laws of nature as fresh air, sunshine, exercise, fresh food, hygiene and mental well-being. However, polluted air, indoor living, sedentary lifestyle, highly processed food, sterile environment, stressful work life are characteristics of modern living in this 21st century. To live in accordance to nature cure is a great challenge. In general, air quality in the city is less than ideal. Outdoor air is polluted by tobacco smoke, vehicle exhaust, and industrial combustion. Smog is commonly found in many cities in the world. Indoor air quality may not be safe either. Chemicals, paints, carpets, and moulds can all contribute to indoor air pollution. Spend time in nature, you will be happier and healthier. How to get fresh air? One should consider staying close or at least has easy access, to nature. Nature parks, rainforests, rivers, lakes, waterfalls, and oceans all generate fresh air. Parks and gardens in cities are also good places to get fresh air. Walking in the park or along the beach after a busy day is a good way to relax and get freshen up. Not surprisingly, research also shows that people feel happier, healthier and more alive when they spent time in nature . At home, one should ensure good ventilation by keeping doors and windows opened. Maintain a garden in the backyard or balcony and keep plants and flowers indoors are ways to freshen up the air. For office workers, stepping outdoors to take a break while at work is essential and necessary to stay healthy. 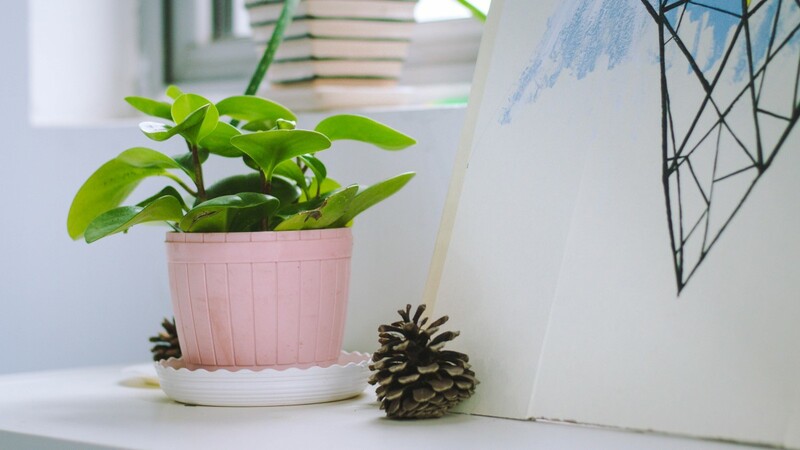 One can also keep indoor plants and flowers in the workspace. Research has shown that keeping 2-3 small plants for each 100 sq feet of living space can significantly improve indoor air pollution problems . Fresh air is still available. We just need to know where and how to get it. Keep a few plants indoor to freshen up the air. Nowadays, people are not getting enough sunlight. Most people spend around 70% to 90% of their life indoors . To stay healthy, one should be exposed to direct sunlight 2 to 3 times a week . Direct exposures to sunlight will trigger the increase of vitamin D level in one’s body, which helps to protect against illnesses such as osteoporosis, cancer, depression, heart attacks, and stroke . Only for prolonged exposure under sunlight one should consider putting on sun protection. 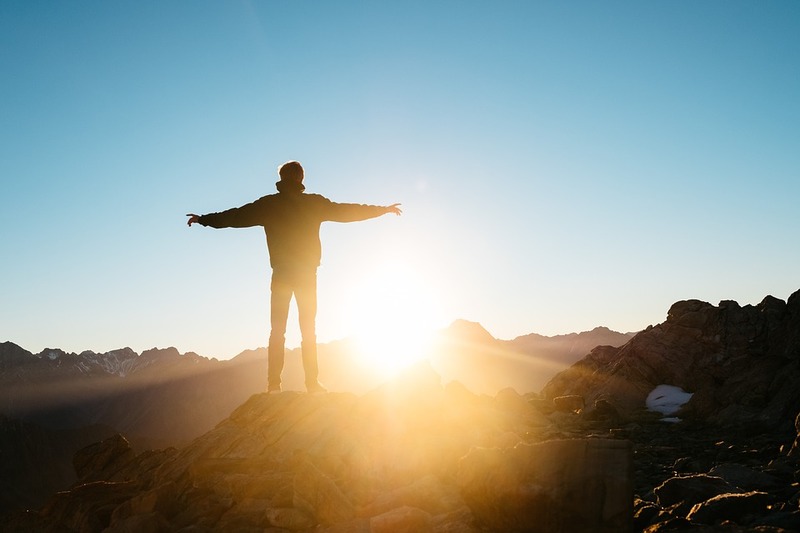 Exposure to sunlight – boost your vitamin D level! Try to spend time outdoors during the day, regardless of how busy one is! 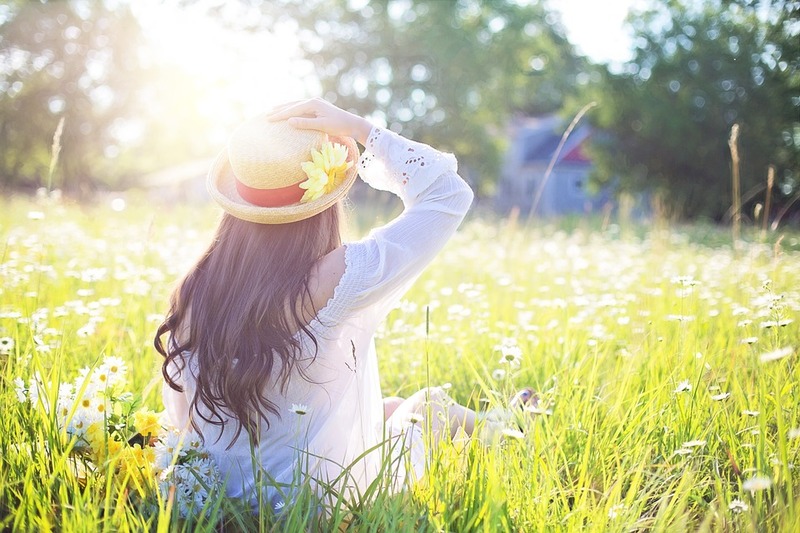 Take a walk in nature, have lunch in the park, play with kids in the field, tend to the garden, etc., are all good ways to maximize one’s chance to get sunlight exposure. In addition, one also tends to get more exercise, feel happier, and improve concentration after spending time outdoors . The increasingly sedentary nature of people’s lifestyles also causes a decline in physical activities. Lack of exercise can lead to premature aging and trigger chronic illnesses . Walking, running, swimming, working out in the gym, playing a sport, practising yoga, etc., are all good exercises. To benefit from exercise though, one must do it regularly. Keep to an exercise routine will make you fit and healthy. To keep to an exercise plan, fitness expert advised that one should find a place that is convenient; Keep the regular exercise time in the calendar; Go to exercise with buddies instead of doing it alone; Try new things together to keep the exercise fun. Clearly, it is one’s choice whether to live a sedentary lifestyle or an active one. Today, people consume more ‘junk’ than ever before. Processed foods, chemical additives, sugars, coffees, carbonated drinks, etc., have become a daily staple for many. According to the World Health Organization, processed foods are to blame for the sharp rise in obesity levels and chronic diseases around the globe . One should eat a healthy diet consists of fresh food (unprocessed food without additives) with a good balance of all nutrients, in both cooked and raw form, each day. Ideally, a whole food plant-based diet (i.e. 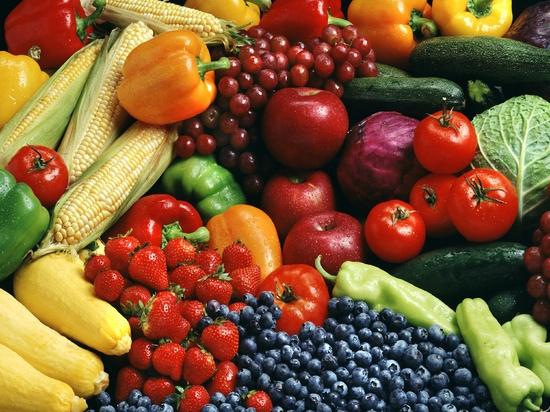 diet consists mainly of whole grains, fruits, vegetables, and legumes) is the healthiest choice one can adopt . Making major dietary change overnight is not easy. It is more practical and sustainable to make changes by following a plan of gradual transition with achievable targets. For example, taking 2 serving of fresh fruits and vegetables every day; cutting down on the consumption of fried and greasy foods to only once a week; reducing to only 1 cup of coffee a day; replacing canned drinks with fresh juices, etc. These are some good ways to start. The body will need time to adjust to a new diet. Step by step, if one replaces each unhealthy eating habit with a wholesome one, the one is on the path to living longer and healthier, in accordance to nature cure. Everyday life hygiene has become common knowledge these days to the extent that the environment has become unnaturally sterile. In fact, excessive hygiene is now being blamed for the increase of allergies and autoimmune diseases in the developed countries [10,11]. 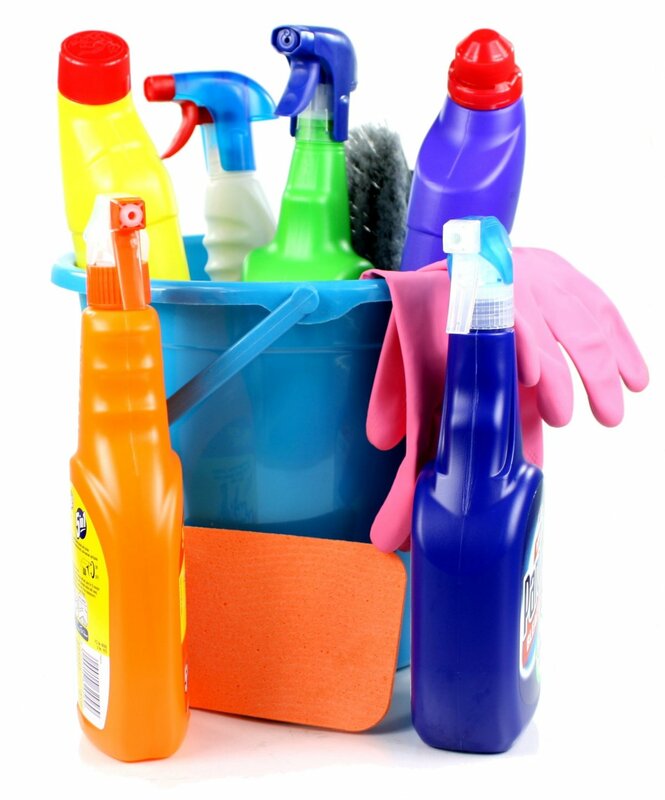 Among the culprits of allergies are household cleaning chemicals and personal hygiene products. Household cleaning chemicals can add air contaminants, such as volatile organic compounds in the indoor environment and cause health problems. Personal hygiene products, such as shampoos, toothpaste, deodorants contain chemicals that may cause the body’s auto-immune system to overreact . Try to go chemical free in your household products – use natural substitutes. One should strive to maintain hygiene without introducing harmful chemicals into the body and the environment. Use products that exist naturally or made from natural ingredients to reduce the reliance on artificial or synthetic chemicals. Even with natural cleaning products, one should use them sparingly to reduce any environmental impact. In today’s fast-paced world, people are facing a lot of stress in their daily life: demanding jobs, financial burdens, family tensions, relationship problems, etc. Maintaining a state of mental well-being depends largely on one’s ability to cope with stress. How to deal with stress effectively? Take a break and relax. One should set aside time to relax and rest daily; as well as taking longer breaks for vacation occasionally: Go for a spa and massage holiday is a good way to get a recharge. It is important to temporarily get away from responsibilities and allows one’s mind to unwind. Make time for healthy leisure activities such as exercise, play music, meditation, yoga, etc. is also important to lower one’s stress levels. The practice of mindfulness helps. When stressed, simply pause for a moment; take a few deep breaths and bring the mind back to the present moment. The calmness will help to regulate attention and emotion as well as enhance awareness and sense of self. In this way, one can compose oneself in stressful situations. In conclusion, it is possible for one to live in harmony with the laws of nature even in the 21st century. Get close to nature, spend time outdoors, keep an exercise routine, adopt a healthy diet, maintain hygiene in a chemical-free way, and take a break for mental wellbeing are all lifestyle choices that one can make to live in harmony with the laws of nature. If you live in harmony with nature you will never be poor; if you live according to what others think you will never be rich. S. Fleming, N. Gutknecht, Naturopathy and the Primary Care Practice, Prim. Care. 37 (2010) 119–136. doi:10.1016/j.pop.2009.09.002.Naturopathy. R.M. Ryan, N. Weinstein, J. Bernstein, K.W. Brown, L. Mistretta, M. Gagné, Vitalizing effects of being outdoors and in nature, J. Environ. Psychol. 30 (2010) 159–168. doi:10.1016/j.jenvp.2009.10.009. L. Claudio, Planting healthier indoor air., Environ. Health Perspect. 119 (2011) 426–427. doi:10.1289/ehp.119-a426. R. Dales, L. Liu, A.J. Wheeler, N.L. Gilbert, Public health: Quality of indoor residential air and health, Cmaj. 179 (2008) 147–152. doi:10.1503/cmaj.070359. D.G. Hoel, M. Berwick, F.R. de Gruijl, M.F. Holick, The risks and benefits of sun exposure 2016, Dermatoendocrinol. 8 (2016) e1248325. doi:10.1080/19381980.2016.1248325. Harvard Medical School, A prescription for better health: go alfresco – Harvard Health, Harvard Heal. Lett. (2010). https://www.health.harvard.edu/newsletter_article/a-prescription-for-better-health-go-alfresco (accessed July 12, 2018). F.W. Booth, C.K. 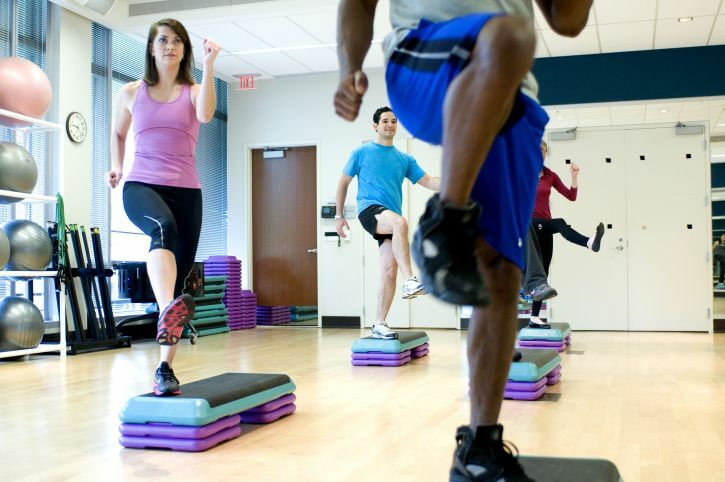 Roberts, M.J. Laye, Lack of exercise is a major cause of chronic diseases., Compr. Physiol. 2 (2012) 1143–211. doi:10.1002/cphy.c110025. World Health Organization, Healthy diet, (n.d.). http://www.who.int/news-room/fact-sheets/detail/healthy-diet (accessed July 12, 2018). T.C. Campbell, A plant-based diet and animal protein: questioning dietary fat and considering animal protein as the main cause of heart disease., J. Geriatr. Cardiol. 14 (2017) 331–337. doi:10.11909/j.issn.1671-5411.2017.05.011. S.F. Bloomfield, G.A. Rook, E.A. Scott, F. Shanahan, R. Stanwell-Smith, P. Turner, Time to abandon the hygiene hypothesis: new perspectives on allergic disease, the human microbiome, infectious disease prevention and the role of targeted hygiene., Perspect. Public Health. 136 (2016) 213–24. doi:10.1177/1757913916650225. H. Okada, C. Kuhn, H. Feillet, J.-F. Bach, The “hygiene hypothesis” for autoimmune and allergic diseases: an update., Clin. Exp. Immunol. 160 (2010) 1–9. doi:10.1111/j.1365-2249.2010.04139.x.